Obviously, I’m preaching to the choir a bit with this one. But, and this is a big but, how much do you actually read? How much do those reading fans actually read? If you go by the statistics, which I’ve covered before (US, UK, Australia), you see that even reading fans aren’t actually reading that much. 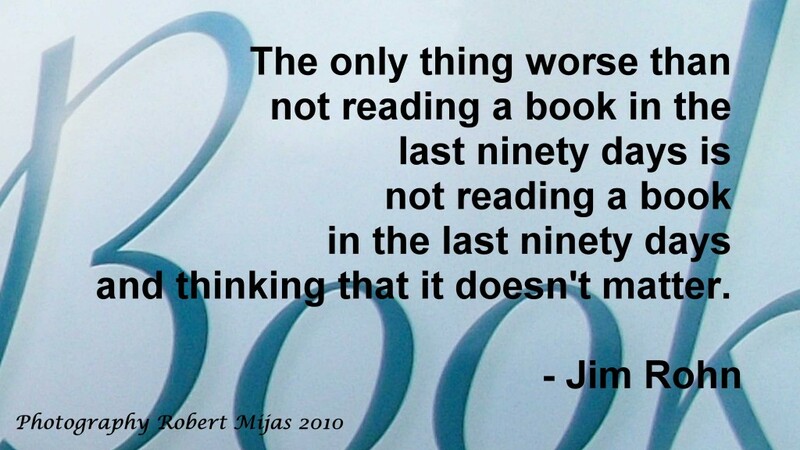 I was reminded of this fact as I looked through a few of the Goodreads Reading Challenges for this year. At one end, you had readers who were going to be downing a book every other day, and at the other end, you had readers who were going to check in with one every other month. Now, there is nothing wrong with either end of that reading spectrum. But why aren’t we reading more? Not just the general public, us reading fans as well. He says on the ultimate distraction tool ever created.